Thank you for your interest in supporting Oak Hill School. Your investment is the lifeline for our students and families, many of whom suffered in other school environments. At Oak Hill School, students are given the support needed to access academics and develop skills for independent living. The cost of our program is not covered by tuition alone and we rely on donors like you to help us continue to transform the lives of children with developmental differences so they can realize their full potential. Oak Hill School of California is a 501(c)(3) organization, IRS Section 170(b)(2)(iii), and is exempt from both federal and state taxes. Our federal tax identification number is 94-3359599. All donations are tax exempt to the full extent of the law. Our Annual Fund bridges the gap. Each year, we engage our communities in support of our school through our Annual Fund. This vital campaign helps us bridge the gap between what we receive in tuition and the costs associated with delivering our innovative and comprehensive program to students. Check our calendar for upcoming fundraising events in the Bay Area. Family events include shared celebrations at Harvest Dinner and Graduation. Parents and community come together for our Annual Stand-Up for Autism Gala. Volunteering provides many benefits including cultivation of community relationships, networking and professional development, and the opportunity to enrich the lives of young people on the autism spectrum. Volunteers at Oak Hill School play a vital role by donating their time, energy and expertise. Whether you have a special skill or are open to doing anything, we are always looking for volunteers to help us. Activities include classroom support from neurotypical peers; business office filing; internships; fundraising support (mailings, events and event prep) and more! eScrip: eScrip is a great way to raise funds for Oak Hill School by allowing you to donate a percentage of your total purchase every time you show your eScip card at participating merchants. After you’ve signed up, earning is easy - when you shop at thousands of eScrip online merchants and grocers and drug stores in your town, Oak Hill School will receive a percentage of the sale. 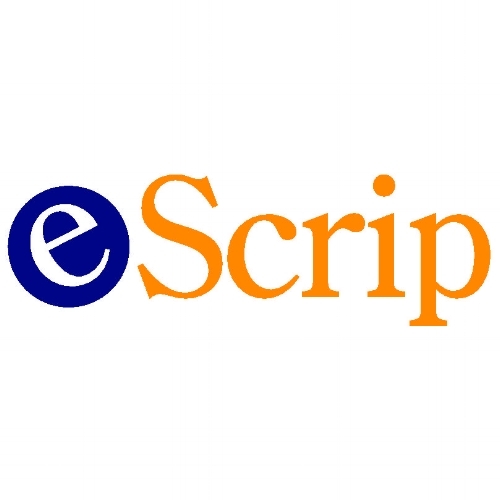 Sign up for eScrip here The Oak Hill eScrip ID is: 150239615. AmazonSmile: When you choose Oak Hill using your AmazonSmile account, Amazon donates 0.5% of the price of your eligible AmazonSmile purchases to the school. Just login to your Amazon account at: https://smile.amazon.com and choose Oak Hill School of California as your charity.